Click here to view all of Right at Home Realty Inc.'s listings in the areas that matter to you. We are dedicated to providing you with a smooth user experience. Whether you are on your desktop, tablet or phone, you can easily navigate our platform to suit any of your real estate needs. Viewing the site from a mobile device? Download our app for the premium user experience. Stay Informed with our specially customized Neighbourhood Watch program. 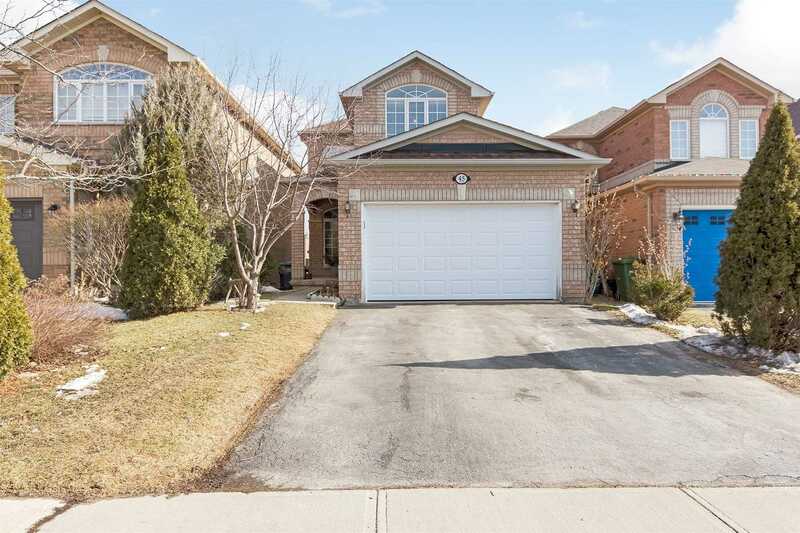 Get instant updates on new, sold and open houses in the neighbourhood you want! Why Right at Home Realty Inc.